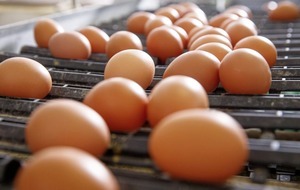 A THRIVING Co Antrim egg business has reported a 15 per cent jump in turnover to £26.8 million, according to its latest accounts. Ballymena-based Ballygarvey Eggs, which operates the 'Big & Healthy' brand, has reported another strong financial year, according to the annual figures, published on Companies House. The egg producer and wholesaler saw company revenue grow from £23.3m in 2017 to £26.8m for the year ending September 30. Profit before tax also rose by 12 per cent in the same period from just shy of £3m (£2.96m) to £3.3m. The positive figures were driven primarily by sales, which makes up the majority of revenue. Company sales increased by 15 per cent over the year to £23.3m. Staff numbers at Ballygarvey swelled from 52 to 60 in 12 months, an uplift of 15 per cent. 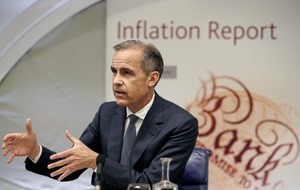 This brought the annual wage bill up by over 20 per cent (22 per cent) and above the £1m mark (£1.1m). 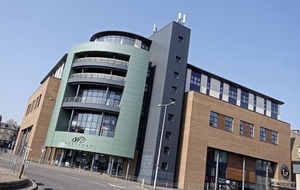 Investments at the Ballygarvey Road firm totalled £638,739 in 2018, a rise of 10 per cent on the previous year (580,765). The company paid dividends to shareholders totalling £607,000 during the year, more than times the 2017 figure (£145,000). In the strategic report accompanying the company accounts, the directors noted the positive increase in turnover "despite the competitiveness of the market". 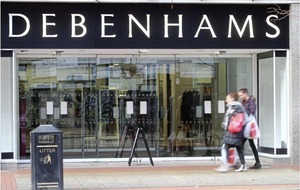 Looking ahead the directors, Mark and Deborah Davison "expect results to remain at similar levels for the year ahead". 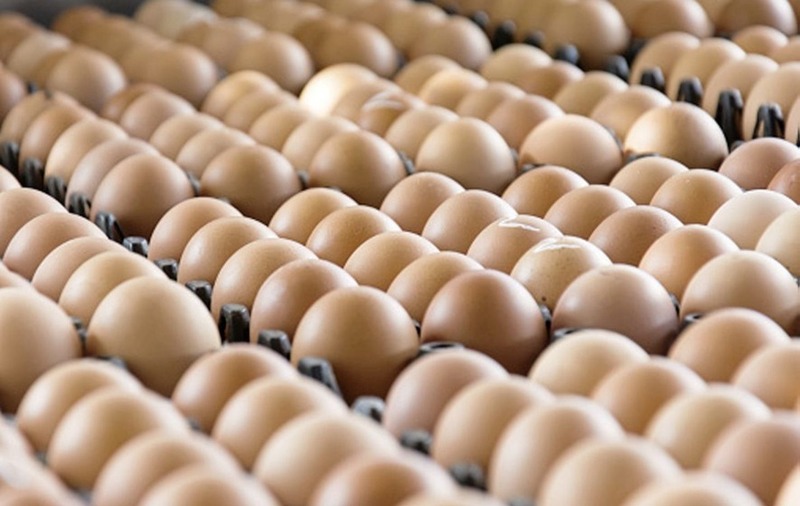 "The company continues to invest heavily in production facilities, equipment and processes to ensure a stable and efficient supply of eggs," the directors said. "The directors consider that the scale of the company's operation, combined with the careful control of costs, overheads and processes gives the company a significant advantage over its competitors," they added.